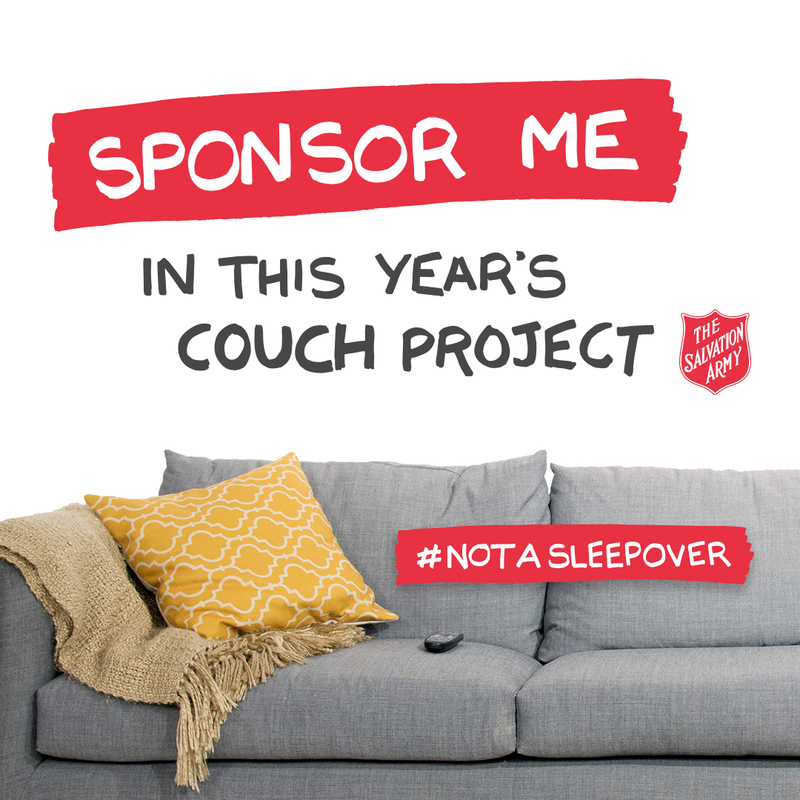 Add a Couch Project frame to your Facebook or Twitter profile picture. Image needs to be at least 400 x 400 pixels (width x height). Image works best when it is a square and in these dimensions.